The Premier League sure has thrown a few surprises in the opening four game weeks. While Watford have surprised quite a few fans with four wins in as many games, West Ham United, despite signing some brilliant players, have flattered to deceive. With the international break done and dusted, we take a look at three players who need to step up when club action resumes. It hasn’t been an ideal summer for Leroy Sane who was omitted from Germany’s 2018 World Cup campaign and later, subjected to a lot of criticism from media and fans for his lack of competence. While he was understandably upset with his omission from the German squad, Manchester City‘s acquisition of Riyad Mahrez brought further discomfort with his place in the starting lineup now in serious jeopardy. 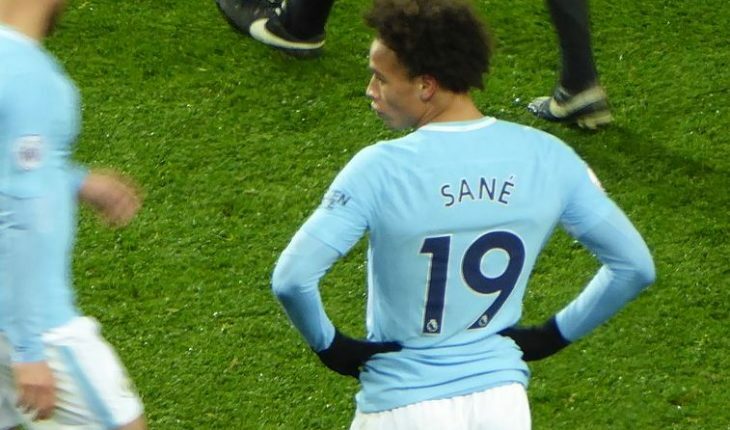 And as things stand, Sane is currently more or less an alternative for Pep Guardiola in the wider positions especially with Bernardo Silva and Raheem Sterling showing a lot of promise in the early parts of the season. In fact, the former Schalke wunderkind has mustered only 30 minutes of Premier League action this season. Thus, he certainly needs to make use of his opportunities if he is to establish himself as an assured starter for the Citizens. Sane opted to bail out of the German squad during the international break for the birth of his daughter earlier this week. 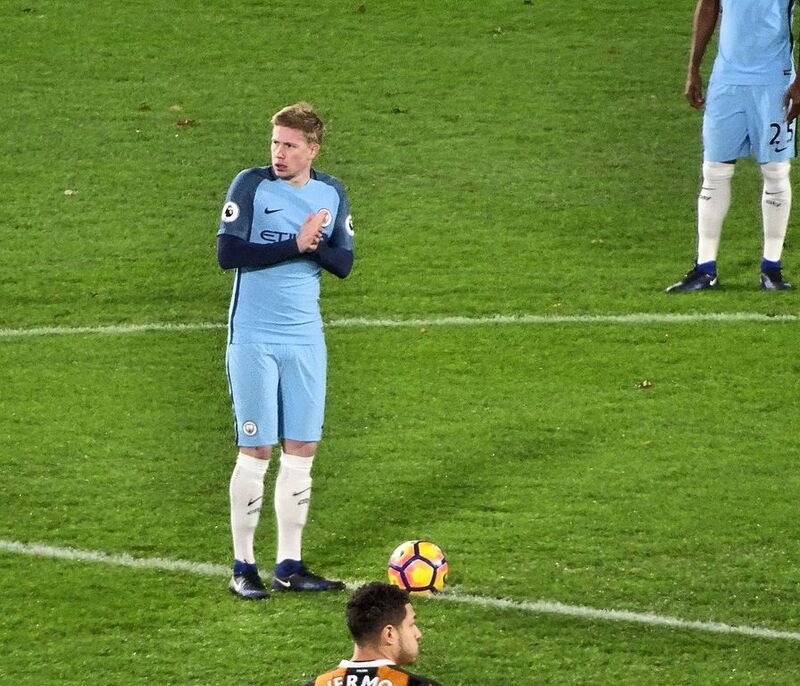 While the move also caught some negative attention, City fans will hope that this can boost Sane’s confidence once the club football returns this coming weekend. Jack Wilshere was on the receiving end of some serious discussion when he made the move to West Ham United earlier this summer. And though the majority of the Hammers’ fans were excited by his arrival, Wilshere’s surprise move to West Ham is yet to come to fruition this season. 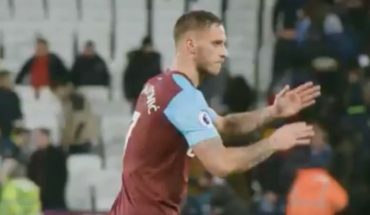 The English international has appeared in four games, all of which ended in defeats with West Ham being the only club to achieve that feat this campaign. One of the reasons behind Wilshere’s demise has been his lack of a defined role at the club. New coach Manuel Pellegrini hasn’t managed to identify the strongest asset of the former Arsenal star, often confused between playing him as a number six or a number eight. Wilshere is ideally used in a box to box role but even if Pellegrini does give him that role, he needs to impress. Life hasn’t been easy for Riyad Mahrez since his move to Manchester City earlier in the summer. The former Leicester City star has struggled to cope with the massive competition at his new club with several international superstars vying for the same position, quite the opposite to what it was at his previous club Leicester City. Although the Algerian has had an adequate number of chances to prove himself, he often appeared clueless with the ball. In the final third, he has been guilty of lacking inventiveness and composure, often holding the ball for too long just to give it away to the opponent. Thus, the onus will be on him to redeem himself once the Premier League restarts next week. 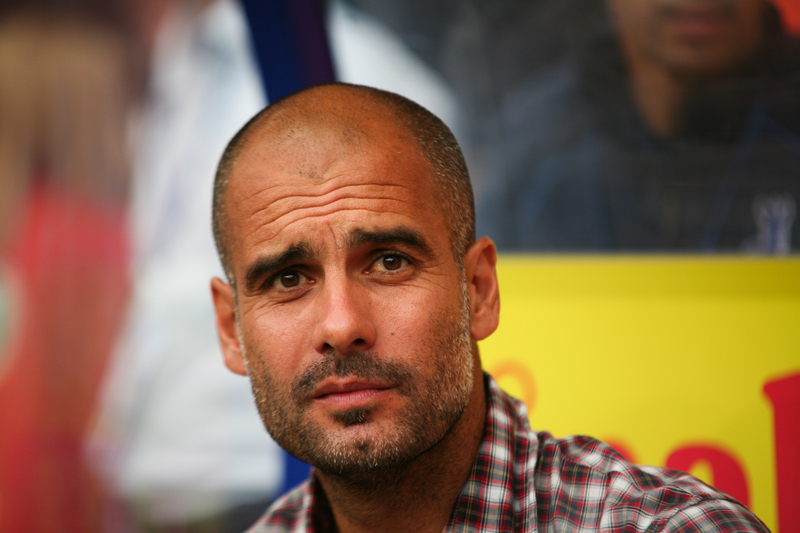 But one thing is for sure, if the former Leicester City superstar manages to find his old self, he could certainly help Manchester City reach new heights this season. West Ham United to swoop for Ligue 1 goal-getter: Just what the team needs?